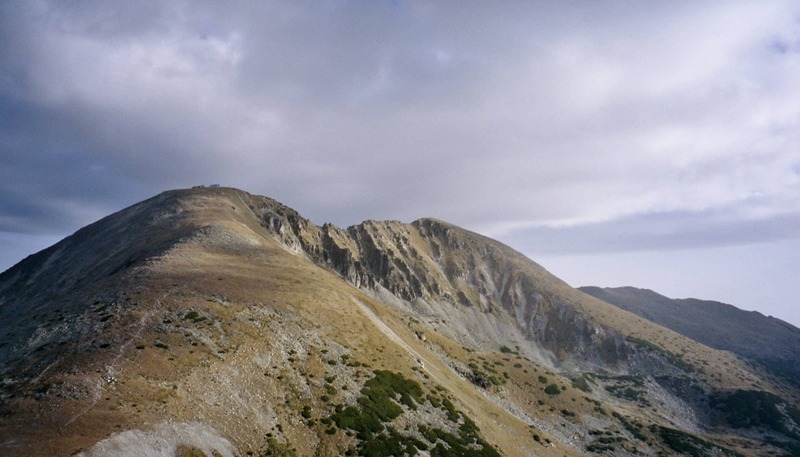 Are you looking for a 1-day hiking trip near Sofia, Bulgaria? 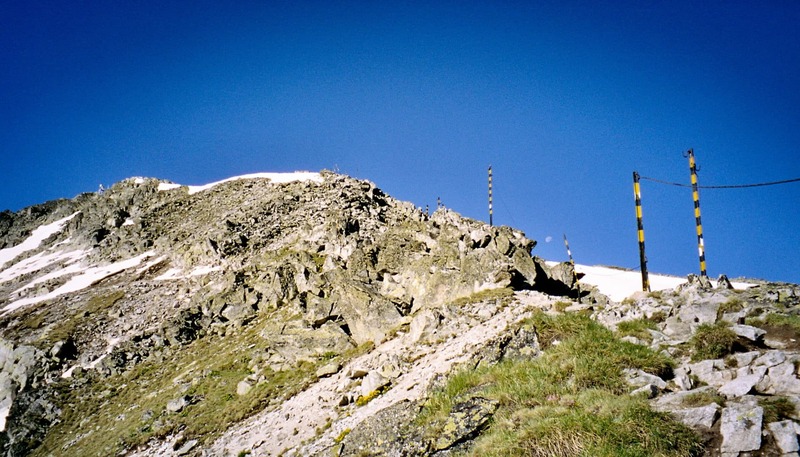 Milena, UIMLA certified mountain leader, offers the perfect plan: climbing the Mussala peak! Got a spare day in Sofia? 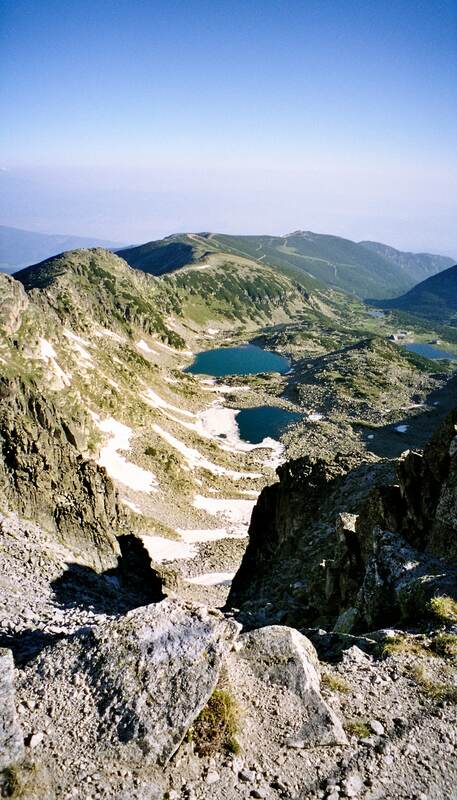 Climb Mussala (2925m), in the Rila mountains. 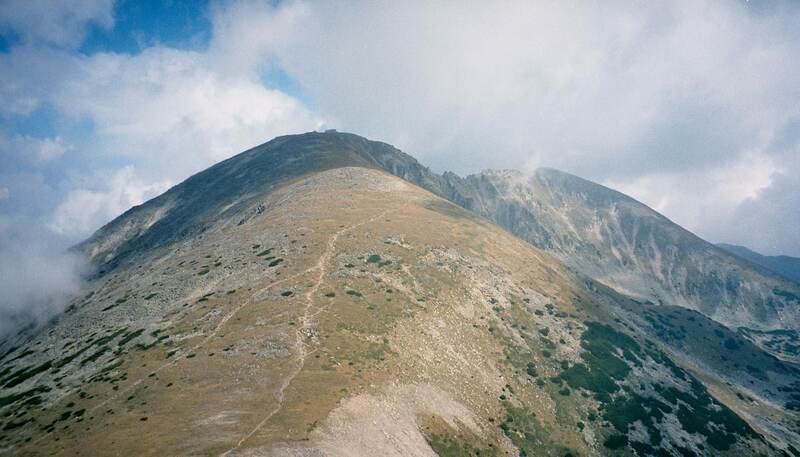 In fact, it’s the highest peak in Bulgaria and the Balkans. 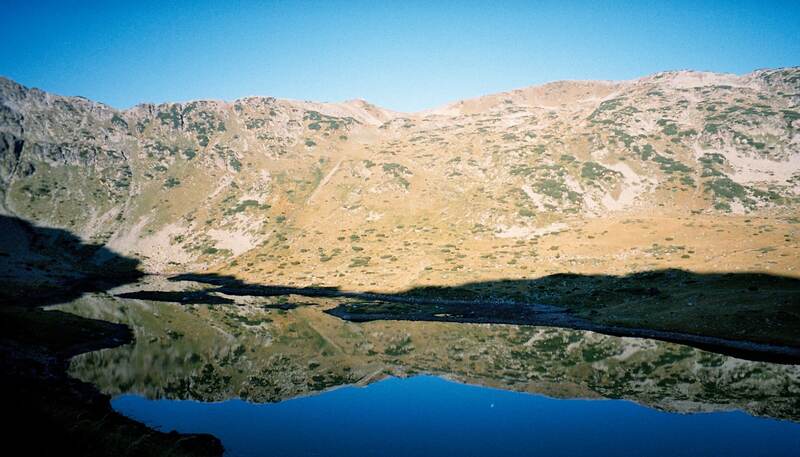 Enjoy the magnificent views of Rila mountains and its lakes. We will meet in Sofia and transfer to the Borovets resort (1:30 hours). 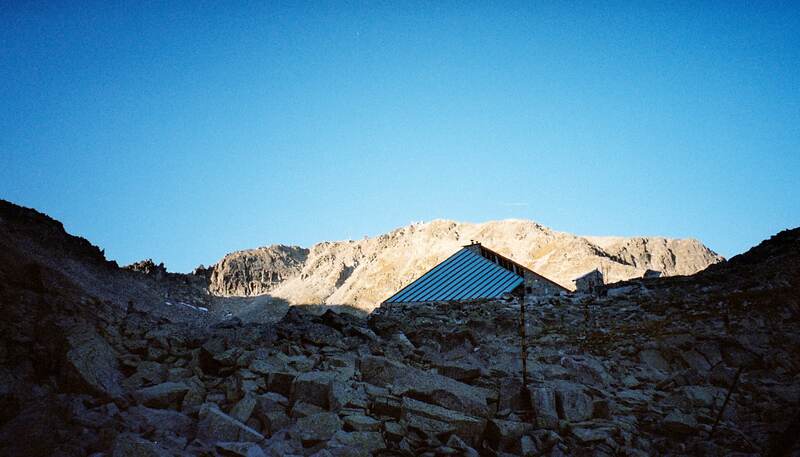 Then we will start our hike to the summit of Mussala. The trek goes through some beautiful lakes, then leading to the final rocky ridge of the peak. The hiking time in total is between 2:30 and 4:30 hours. This will depend on the starting point of the hike (it’s possible to use the gondola). 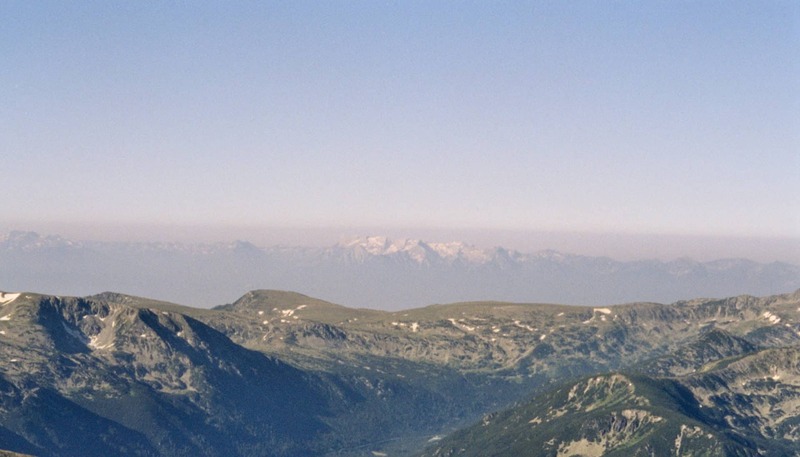 Do you want to join me for this 1-day hiking tour in the Rila mountains? Then please contact me for more information! 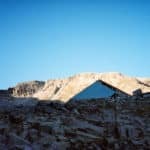 It’s the perfect program if you want to discover the mountains in the area but don’t have much time. 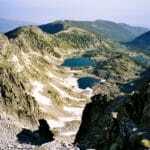 I guide many hiking trips in Bulgaria, for example this one in Tevno Ezero and the surrounding peaks, in the Pirin mountains, check it out! I guide trekking groups, children’s camps, ascents in the Alps and ski groups in India. 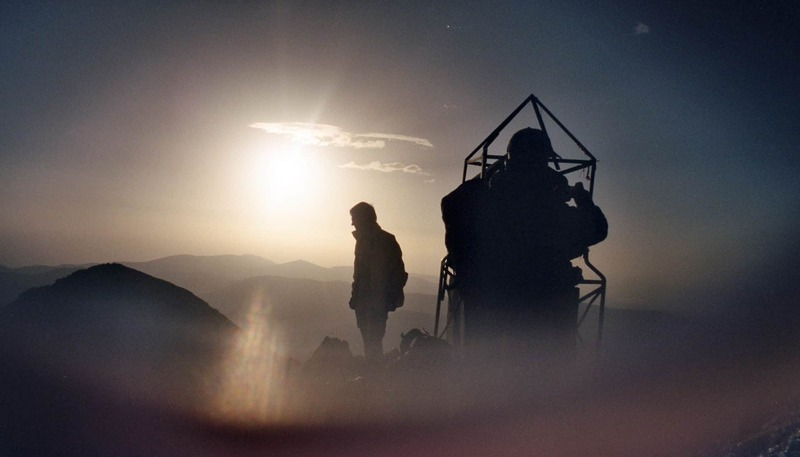 I have been traveling many times through the Nepali and Indian Himalayas and the mountains of Europe. I skied up and down Mera Peak, Larkye Peak and Saribung in Nepal, Grossglockner, Dome Des Ecrins and others. 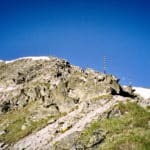 I also did numerous first descents in Bulgaria. 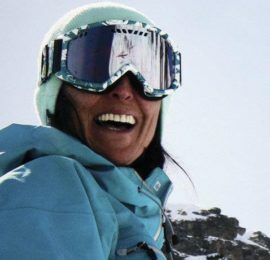 I particularly enjoy off-piste skiing, climbing, alpinism and trekking. 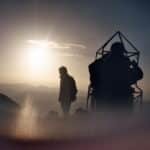 Please get in touch with me if you wish to travel in Bulgaria and live some unique outdoor adventure. It will be my pleasure to guide you here.